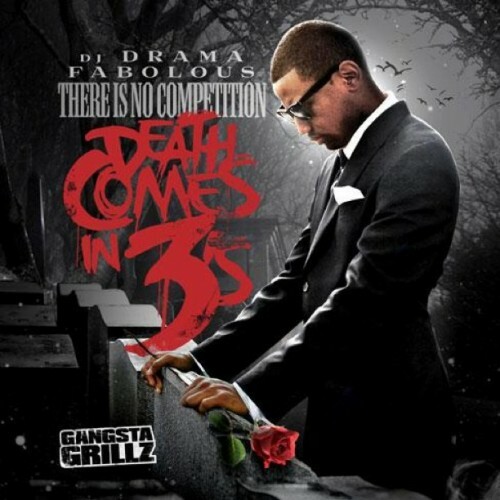 Loso drops the Artwork to his anticipated new Mixtape, 'There Is No Competition: Death Comes In 3s' The First 2 Mixtapes really changed the way people was putting out tapes and it really did well for Loso in terms of his flow and bars become the most recited amongst fans. Loso has been around for many years but the last few Mixtapes he has put out and his last album 'Loso's Way' really has changed how people view him. He's no longer just a New York Rapper, he's definitely one not to be messed with on the mic.